It's basketball season and warm weather has arrived just in time! Our family is having a great time getting together with friends to shoot hoops and enjoy delicious snacks and fellowship. 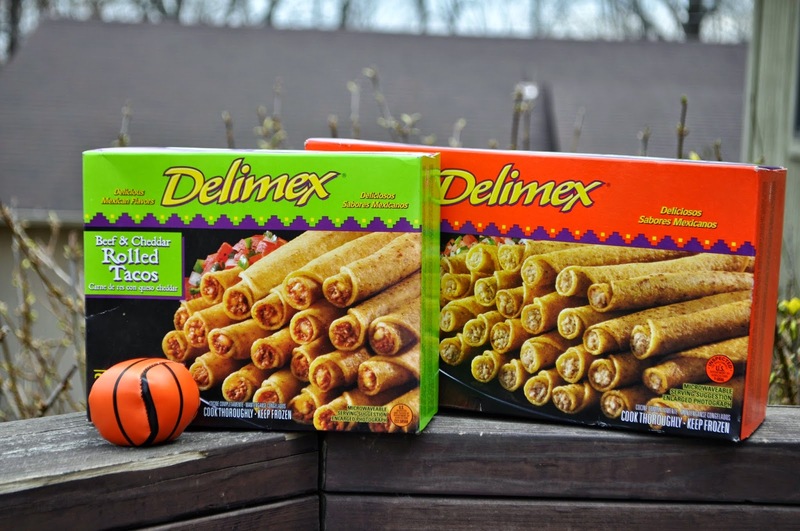 One of our favorite snacks is the taquitos and rolled tacos from Delimex. They cook up quick and taste great---especially with the Cool Ranch Avocado Lime Dip I mixed up this week. It was the first time we'd tried the dip with our favorite Mexican lunch food and it became an instant favorite. 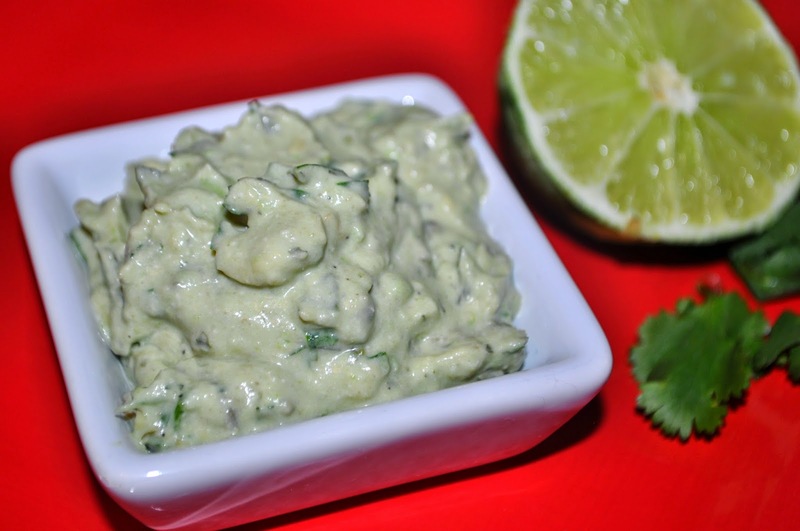 This dip has just the right amount of zesty and tangy and goes excellent with the many frozen products Delimex offers, like taquitos, rolled tacos, and tamales. In addition, the dip is really nutritious---especially when made with homemade ranch dressing. 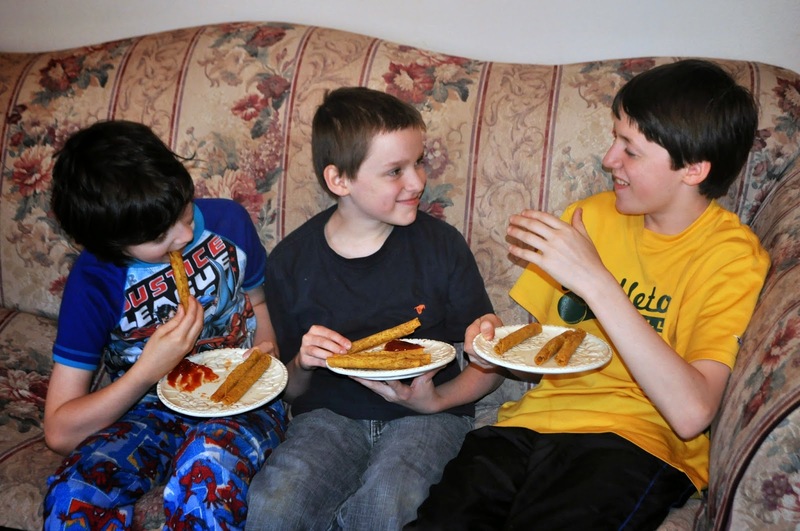 The kids love to have taquitos and rolled tacos for lunch and they're great for a game day snack table. We're keeping them in mind for the next birthday party as several of the kids have mentioned having a Mexican Fiesta for their birthday celebration. 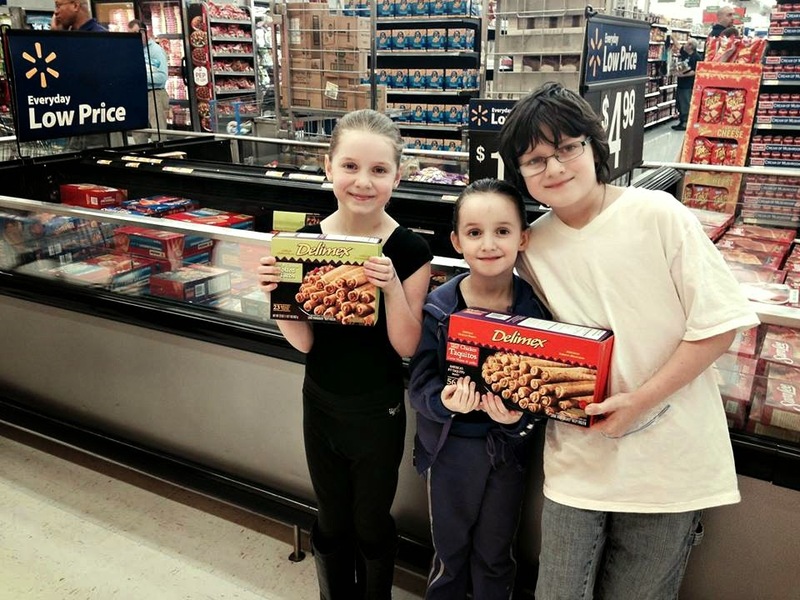 We found our Delimex products at Walmart in a center aisle freezer case. 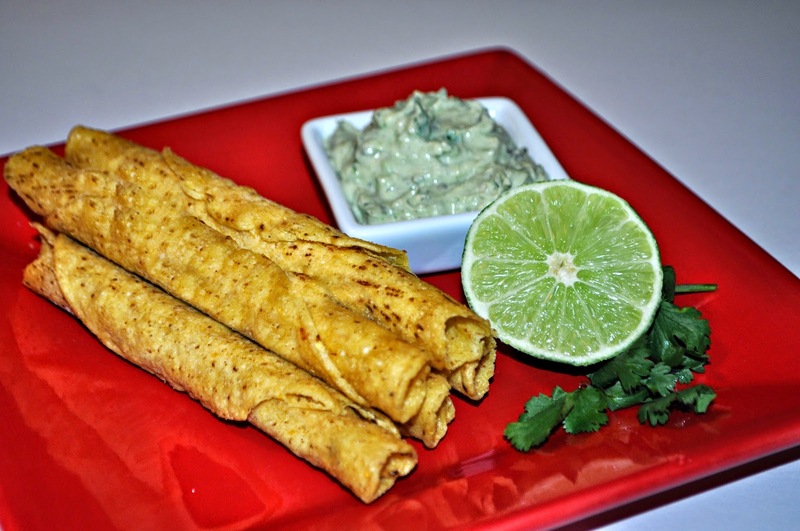 We chose Chicken Taquitos and Beef & Cheddar Rolled Tacos. My Cool Ranch Avocado Lime Dip comes together in minutes and features a handful of fresh, nutritious ingredients. 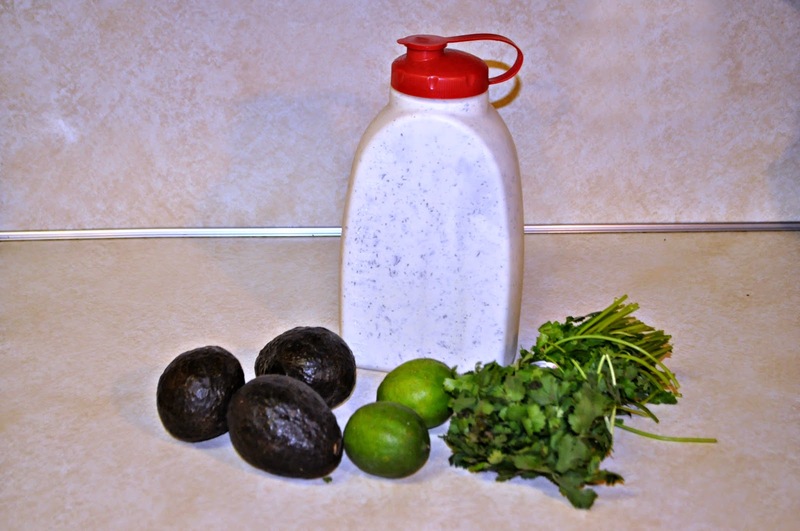 I like to use homemade ranch dressing so I know what's in it. 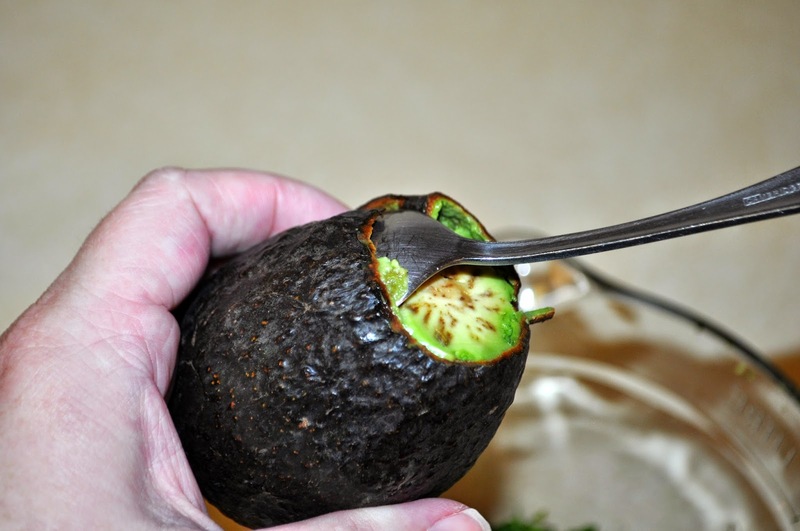 To remove the insides of the avocado with less mess, I cut off one end and run a spoon around the inside to dig out the flesh. 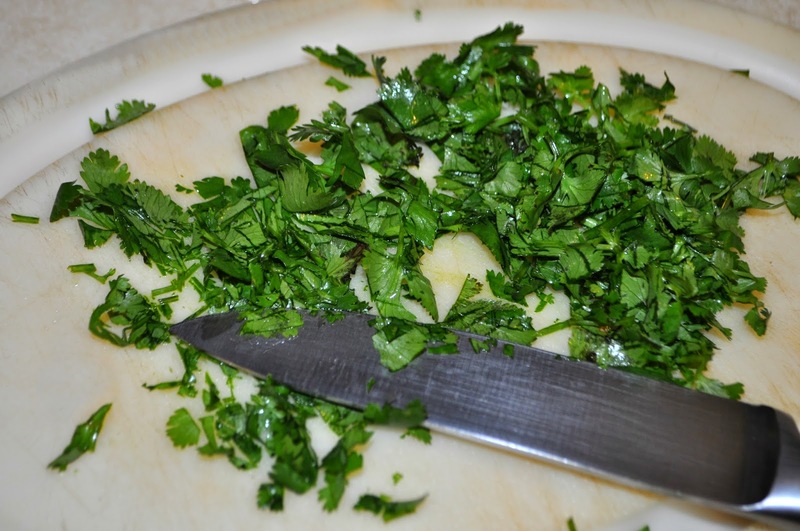 To chop up the parsley, I lay it on a cutting board and whack it quickly with a knife. 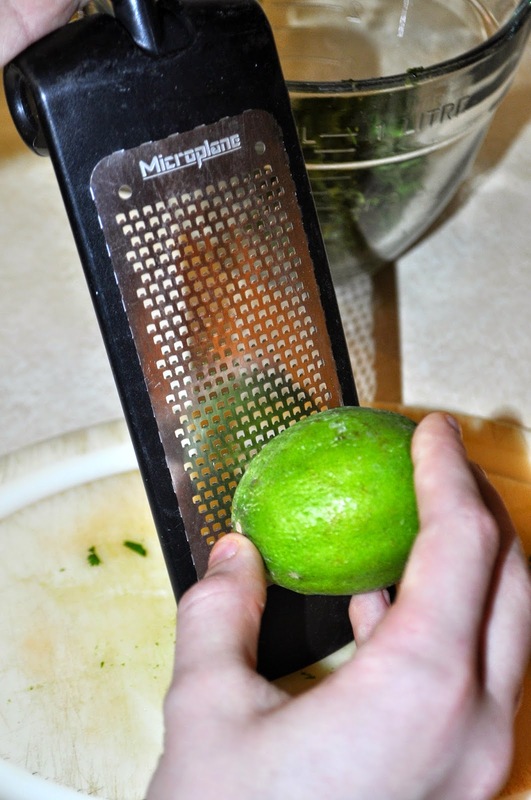 Slow slicing makes a mess everywhere but a quick "tv chef" whacking does the job nicely. Once all my ingredients are prepared, I mash them all together in a bowl and chill the dip until it's time to enjoy it. So easy---and super yummy! Mix everything together well and chill until ready to serve. Ready to try out this great dip with some Delimex snacks? 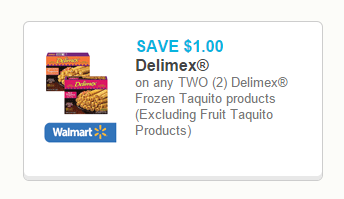 Don't forget the coupon for $1 off on any TWO (2) Delimex® Frozen Taquito products. Also, check out the further shenanigans of #TaquitoBoy in this short Instagram video. Here's part one, if you missed that last summer. Your dip looks yummy. I love taquito boy!